As previously reported here, a new 24 hour gym is opening in Deptford and is located in front of the Home Depot on Hurffville Road. It shares a building with a new Autozone store. Gym management has been on site talking to prospective new members and offering pre-opening sales. When we stopped in on Saturday (May 6) we were able to get a tour of the facility as they work on the final touches. All of the equipment is in and most of it is set-up, so if you stopped in now you’d get a tour of the facility and be able to check out its setup and features. The manager on site said they are targeting an official opening on Wednesday, 5/10/2017. There are a lot of gyms popping up in the area, and what sets Anytime Fitness apart from the others is, in its low monthly fee it offers 24 hour access, and it includes a variety of classes including spin bike! 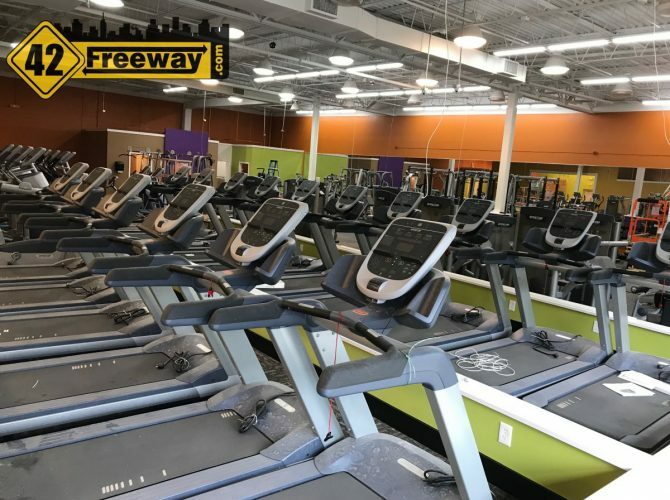 Through efficient use of the space they are able to have dedicated rooms for classes, spinning and other exercise activities… while still fitting in a large selection of cardio machines, circuit machines, and free weights. The gym is staffed from early morning (5:30 am?) till 9 pm, but via their key fob security system you are able to access the gym 24 hours a day to accommodate everyone’s schedule! When I was there, workers were putting down floor surfaces, finalizing the spin bikes install, and an electrician was working on lighting and Televisions. 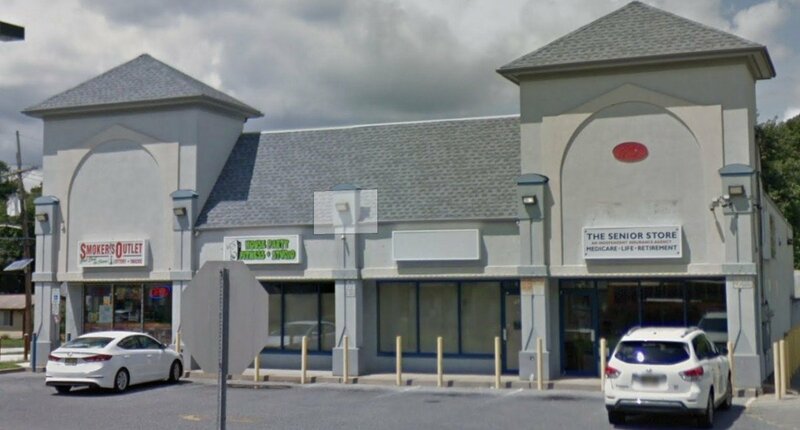 There are several Anytime Fitness locations in South Jersey, including; Sicklerville, Williamstown, Cherry Hill, Berlin, Galloway, Mays Landing, Millville and more. All told there are more than 3,000 locations in 20 countries! 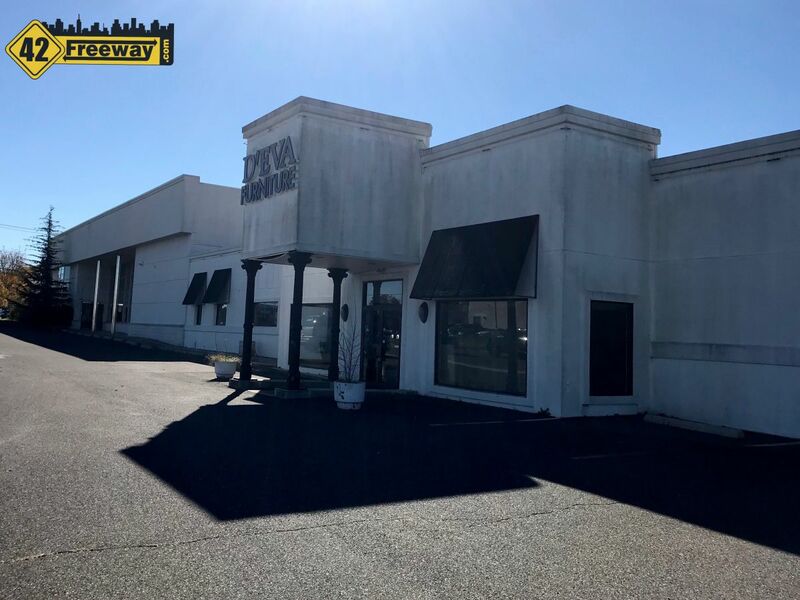 The new gym joins the Two Sweet Boutique as new openings on Rt 41/Hurffville Road.. and are a few months ahead of the big Hotel opening on 41 near the Route 42 entrance. March 20th is the First Day of Spring which means Free Water Ice at Rita's!! But not in Runnemede NJ, as that location will be opening in May around the corner from it's old location, on Clements Bridge Road. 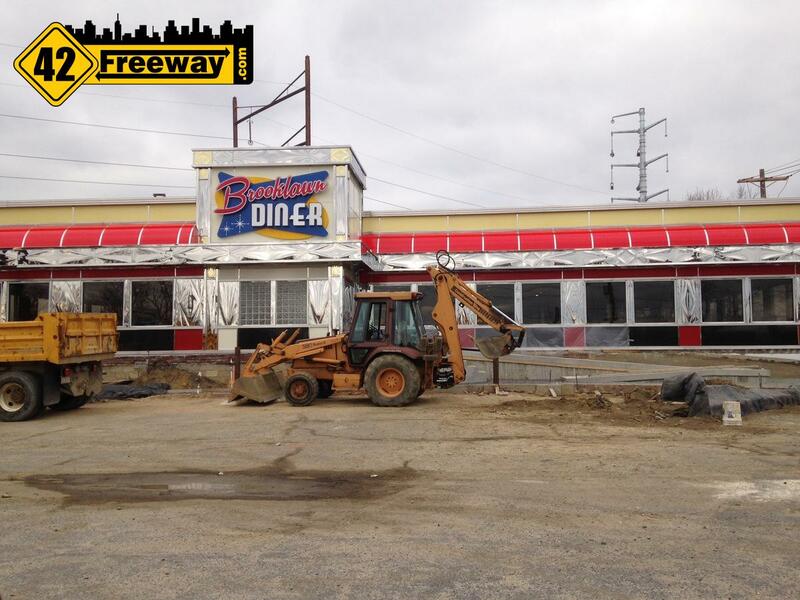 Their Facebook page says they will have better parking and access from the road for customers.